Cat vaccines: Which ones must your cat have and when? Progressively more and more cat vaccines are being put on the market, but did you know that not all of them are necessary? 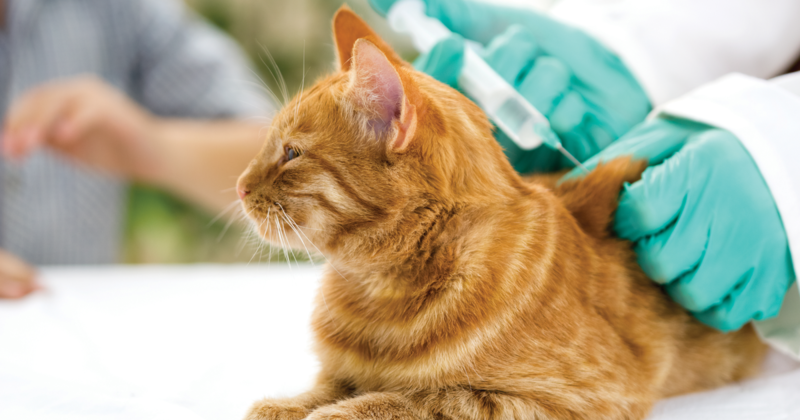 It’s important for you to rely on a qualified veterinarian to first examine your kitty and then tell you what vaccines it actually needs, when they should be given and on what schedule. If your kitten is not yet weaned, wait until its eight weeks old and is weaned before taking it to be given any vaccine. It’s very important that you know that a mother cat’s first milk, known as colostrum, provides a kitten not only with nutrients but also with all due protection from external agents throughout the first two or three months after it’s born. What’s more, this milk neutralizes and cancels out any vaccine which is injected into the animal. That’s really some powerful milk mother cats have! Once the kitties have been weaned, they must be given their first vaccine, which is none other than the feline trivalent vaccine to help combat diseases such as feline panleukopenia (feline distemper), viral rhinotrachetis and feline calicivirus. One month following the first dose, they must be given a trivalent booster, regardless of whether the kitty in question is going to be the one and only pet in the home and is going to be allowed to go outdoors very little or not at all. We cats are not dogs and, as you will find out, our vaccination schedule is much more limited that the schedule for those shaggy beings. Besides, it’s crucial that the veterinarian you choose to take care of our health be qualified so that we will be given only those cat vaccines that we really need. After weaning, when we are 2-3 months old, we must be given the feline trivalent vaccine. Approximately one month after we are given our first vaccine, we must be given the trivalent booster. Before we turn one year old and provided that the veterinarian so recommends, you have to get us vaccinated against rabies and leukaemia. This is a couple of doses within certain time frames that you’ll be told about at the veterinary clinic. When we turn one year of age, then it’s time for us to get further feline trivalent boosters and, if we need them, also boosters for the leukaemia and rabies vaccines. Once we reach adulthood, we’ll be needing boosters approximately every 3 years of all the vaccines we’ve been given over the course of our entire life. 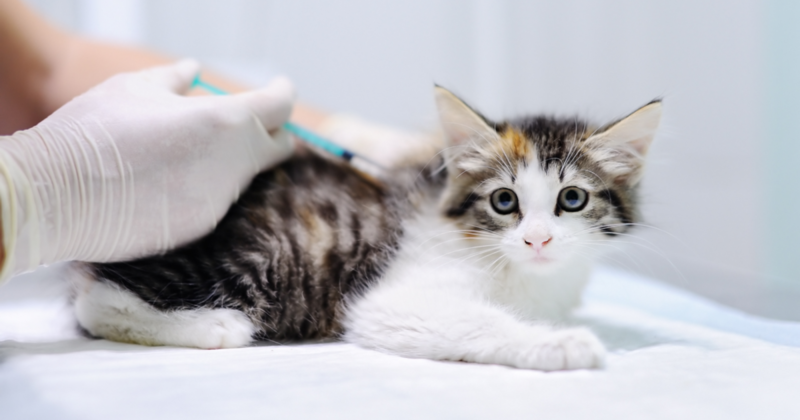 Lastly, you must bear in mind that if your kitty has some disease or other health issues, it’s likely that it may be needing another type of feline vaccines and that its vaccination schedule may differ from the norm. As always, ask your veterinarian.